Who are you and why are you writing this blog? What kinds of things can I find on Joyfully Jay? Is there a way I can receive updates whenever something new is posted at Joyfully Jay? How can I contact you? And are there other places you hang out online? How do you choose what books to read and review? Who besides you writes reviews for the blog? What scale do you use to rate the books you read? Do you consider requests for review from authors or publishers? Where do you get the books you review? Why do you include buy links for Amazon and iBooks in your reviews? And how can I use your links to help support Joyfully Jay? What do those acronyms mean that you use in your reviews? I am interested in stopping by Joyfully Jay for some sort of guest post? What do I need to do? How do you choose winners for your giveaways? 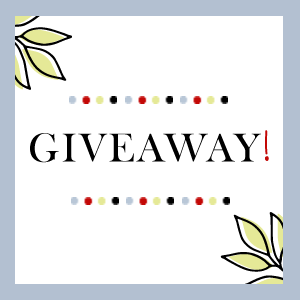 Are there any rules I need to know to enter a giveaway? How do I search the site or find an old post? Are there any other cool things I should check out on the site? I am trying to post a comment but it won’t work. Any ideas? Who are you and why are you writing this blog? Let’s see. My name is Jay and I am a suburban wife and mom and an avid reader. I read incredibly quickly (usually 3-5 books a week). I also have a need to talk all the time and have an opinion on everything (just ask my husband). So I figured, what better than to create my own blog where I can talk about all the books I love to read! So I started Joyfully Jay in September 2011 and from there things have taken off! 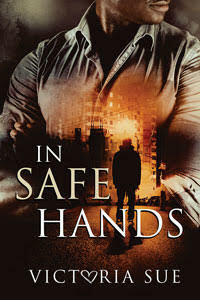 I am having a lot of fun, chatting about books and meeting readers and other bloggers. What kinds of things can I find on Joyfully Jay? 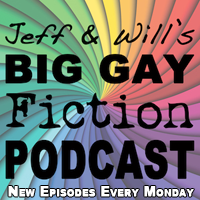 Joyfully Jay reviews LGBTQ romance, primarily focused on books featuring gay/bi men. We also review other LGBTQ romance, romantic and literary fiction, some YA, and occasional non-fiction (check out our reviews broken down by genre under Reviews on our red Menu bar). We also run daily guest author posts during the week, hold great giveaways, and host other blog visits. We run annual theme weeks with focus on a particular book genre, annual Reading Challenge Months, and publishers Favorite Book Lists, monthly favorite books and covers, and Throwback Thursday posts among other things. Subscribe to our email Daily Digest – We publish a Daily Digest of posts that can come right to your email Inbox! To subscribe, check out our Newsletters page and follow the link to sign up. After you enter your email address, you will get emailed a little welcome message. You must follow the link in this message and confirm your registration before you will start getting the Digest, so keep your eye out for this and check your spam filter if you don’t see it. Follow me on Twitter – The blog is set to automatically send notifications out on my Twitter feed every time I publish a new post. These go up pretty quickly, usually within about 1/2 hour of posting. Plus you get all my witty and wonderful tweets, lol. So even if you subscribe another way, I’d love to have you follow me anyway. Click here to find me on Twitter at @jayhjay432. 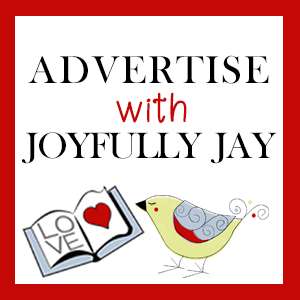 Check us out on Facebook – I have both a blog Facebook page called Joyfully Jay Reviews, as well as a regular profile page, Jay H. Jay. Joyfully Jay Reviews publishes a link to each post as it comes out so it is great to “like” the page so you can see what’s happening (and the more you like and share these posts, the more Facebook will show them to you and others). The Jay H. Jay page is my personal page and a place where I hang out and chat about books, cats, food, and whatever else is going on in my life. I’d love for you to stop by there for all the fun and craziness. 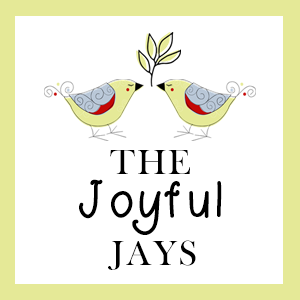 We also have a blog Facebook group called The Joyful Jays. 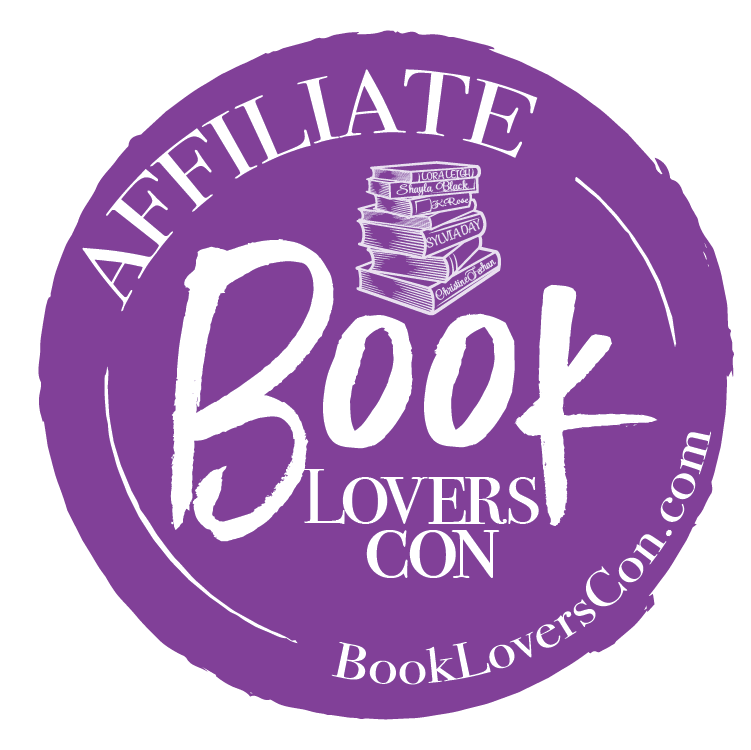 We share links to all our posts, chat about books, talk about new releases, sale books, and more. Everyone is welcome so please stop by and check us out. Subscribe to the blog via RSS feed – Getting the RSS feed will allow copies of the posts to be sent right to your blog reader. On the red Menu bar, choose the RSS feed link to get the feed (feed://joyfullyjay.com/feed), which you can then add to a reader, like Feedly (what I use). How can I contact you? Are there other places you hang out online? You can reach me by email at joyfullyjay@gmail.com. I am always happy to hear from my readers so feel free to get in touch if you have anything you want to share. You can also find me on Twitter @jayhjay432, my Facebook blog page, my personal Facebook profile, our Joyful Jays Facebook group, or hanging around Goodreads. Click the Follow Us tab on the red Menu bar to follow me in various places around the web. How do you choose what books to read and review? The books we review are chosen based on what we are most interested in reading. We often consider books upon request from the author or publisher, but we only agree to review books we are personally interesting in reading. In addition to reading interest, we also choose books based on time/scheduling, as well as fit for the blog. Who besides you writes reviews for the blog? 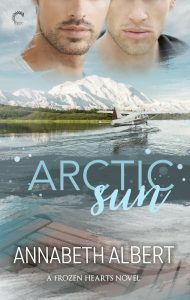 I am very lucky to have eight amazing associate reviewers on the blog right now: Michelle, Kris, Sammy, Kenna, Veronica, Elizabeth, Camille, and Sue. 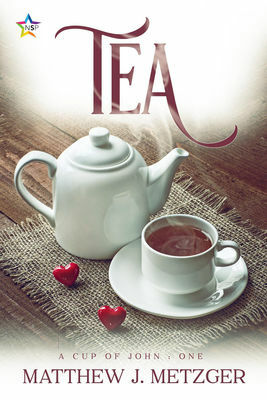 They are all enthusiastic readers of LGBTQ romance and generously have agreed to share their reviews here at Joyfully Jay. You can get more details on any of us over at the About Us page. Do you consider requests for review from authors or publishers? Yes, I am always willing to consider requests for review from authors and publishers. Our Review Request Form can be found on my Requesting a Review page for authors/publishers to submit requests. 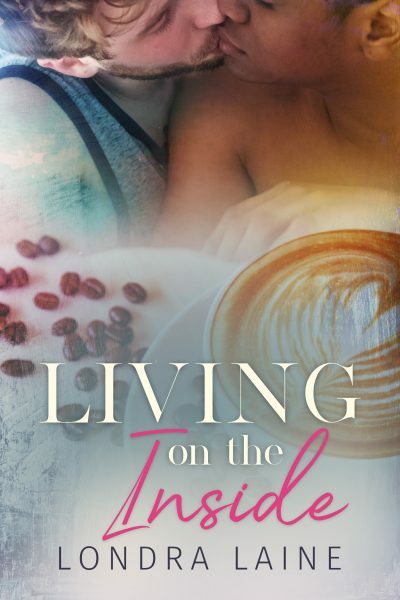 Folks are also welcome to contact me directly at joyfullyjay@gmail.com with specifics about the book, including title, author, publisher/self published, genre, length, and other relevant details. Why do you include buy links for Amazon and iBooks in your reviews? 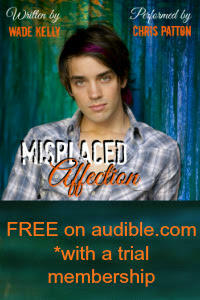 Joyfully Jay participates in affiliate programs with both Amazon and iBooks. This means that if you follow a link from my blog to one of these sites and make a purchase, Joyfully Jay receives a small percentage back. his works for any purchase in that shopping session, even if you end up buying an unrelated product. Any money earned goes back to help support our efforts here at Joyfully Jay and we greatly appreciate you shopping through our site. More details are on my Shop page, including links for International Amazon affiliate links. Thanks for your support! I am interested in stopping by Joyfully Jay for some sort of guest post? What do I need to do? 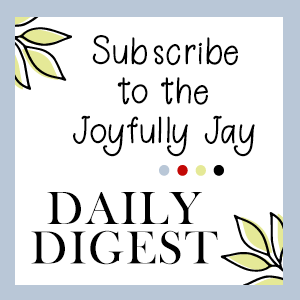 Joyfully Jay hosts guest posts daily on week days. If you are interested in coming for a visit, please send me an email with the details and I will do my best to fit you in. Our schedule tends to fill quickly and spots are limited. I have created an Guest Post Information Sheet that should answer questions and cover all the details you need to know about the process, but definitely let me know if you have any questions. All guest post content should be submitted using our Guest Post Submission Form. This form streamlines the process by taking all the content through a web form and turning it into the foundation for the blog post in WordPress. You can find it on our Guest Post Submission Form page and detailed instructions can be found in on the Submissions Form Instructions sheet. Note: This form is for folks who already have a post scheduled. How do you choose winners for your giveaways? Giveaway winners are chosen by random number by Random.org. For contests where you must comment to win, only the first comment will be counted into the drawing. In some cases, authors or publishers choose their own winners or winners are selected via Rafflecopter. How do I search the site or find an old post? There are a few ways to search the site. First, you can use the Search icon on the far right of the red Menu bar. This will search all posts and titles for a match. Another useful way to search is to use the categories or tags (keywords) located in the boxes at the bottom of individual posts. If you click on any of the categories or tags, all posts with the same category/tag will be listed. Each post is tagged with labels with key information. For reviews, we generally include the rating, the author, publisher, genre, and other key things about the book. If you want to find other books by a given author, for example, clicking on the author’s tag at the end of the post will pull up all posts with that same author. Or if you want to find all reviews for books in a particular series, choose the series tag. The same works for any category or tag so it is a great way to find similar posts on a topic of interest. If you are looking for a review, you can also find reviews using the red Menu bar at the top of the site. Click on Reviews and you can choose to view reviews by genre, by reviewer, or by rating. Also, be sure to check out the Site Map page in the red menu bar. There you can find a list of all pages, a monthly archive, all the categories, and links to the past month or so of reviews. Any other cool things I should check out on the site? If you are looking for something to read, check out our Favorite Books lists. 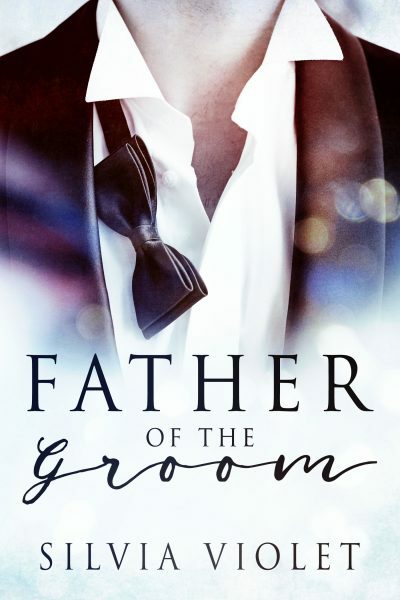 Here we have lists of some of the books we have most enjoyed on a variety of topics, such as Favorite Enemies to Lovers stories, or Favorite Nontraditional shifters. If you are in the mood for something specific, this is a great place to look!